Fifty-three invasive species have been discovered in the Galápagos Islands, a far cry from initial estimates of five, according to a new study. Franklin Bay, at Santa Cruz Island in the Galapagos Islands. This was where some of the invasive species surveys were conducted. The research, which began in 2015, was conducted at Santa Cruz and Baltra, two of the larger Galápagos Islands. The scientists hung settlement plates from docks to see which species would find their way there. 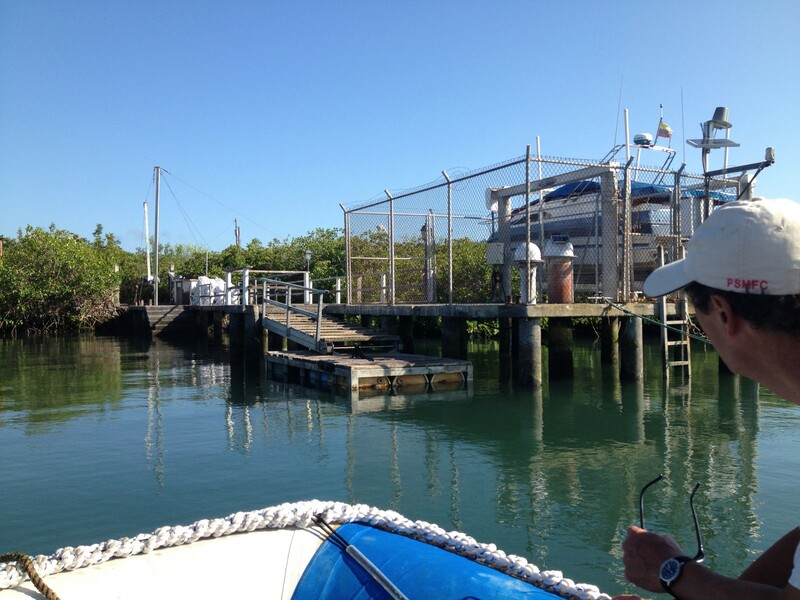 In addition, they collected samples from mangrove roots, floating docks and other debris, as well as searched through the literature for previous records of marine species on the islands. Most of the non-native species were sea squirts, marine worms and moss animals (bryozoans). It is likely that almost all the 53 species had found their way to the Galápagos Islands on board ships from tropical seas. Of the 48 additional non-native species discovered, thirty were species that could have been living on the islands for decades undetected till now. Seventeen other species were already known, but previously thought to be native. The remaining species, bryozoan Watersipora subtorquata, had been collected in 1987 but not identified till now. "This discovery resets how we think about what's natural in the ocean around the Galápagos, and what the impacts may be on these high-value conservation areas," said Carlton.